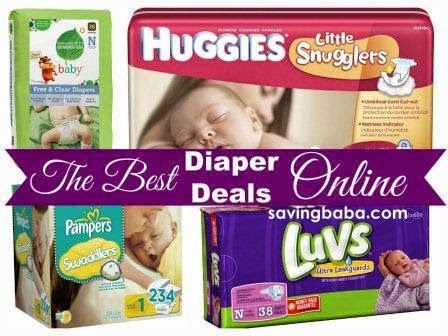 Amazon is offering 25% off or more on Diapers. Free delivery on orders of Rs. 499 or more & Rs. 40 on orders less than Rs. 499.